Huge news for drum machine heads, this. 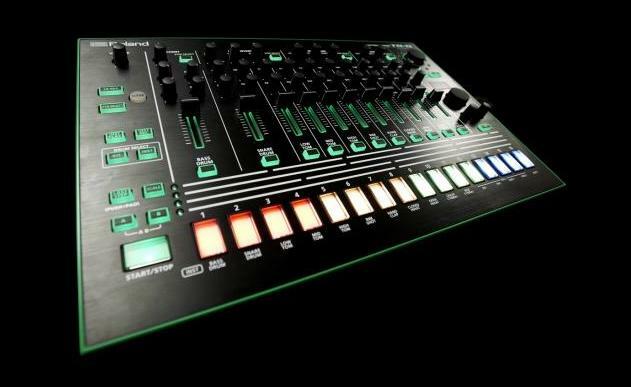 Roland Corporation, the company behind various classic drum machines, appears to be reviving its most beloved product, the Roland TR-808 Rhythm Composer. A vital beat box for both hip-hop and dance music, the 808 was introduced to the market in 1980 and succeeded by the 909 (generally speaking, techno’s drum machine of choice) in 1983. Although a simple Google will bring up high-quality 808 samples to download, for many artists it’s impossible to beat the sound of the original machine – hence them trading hands for £2,000+ on Ebay. 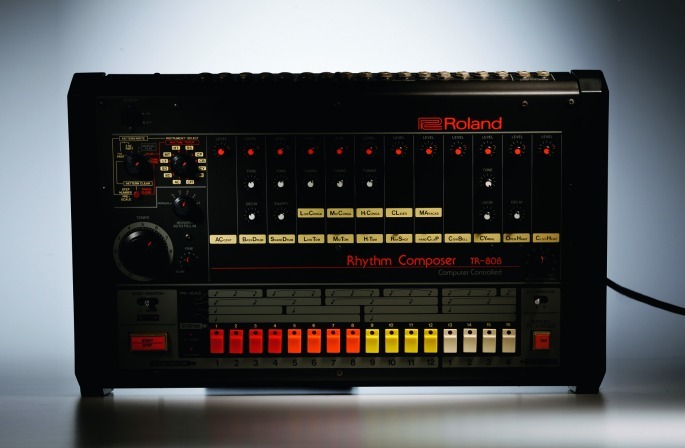 A video uploaded yesterday by Roland Corporation gives a brief overview of the 808′s story, before closing with the statement that it’s time for the company to “take the next step” with the machine. The video’s description, meanwhile, refers to the “evolution” of the 808 “beginning again”. It’s deliberately vague, but whether this “next step” is an updated (or simply reissued) version of the 808 hitting shelves, or an introduction of 808 software in the same way that classic synths like the Minimoog are now available as official software replicas, it will be done under the banner name AIRA. You can watch the video below. Last year, we published a gallery of Joe Mansfield’s drum machine collection – as showcased in his book Beat Box – photographed by Gary Land, which includes the 808 shot above. You can check the full gallery here, and for more 808 fun, check Bristol 808 devotee Addison Groove’s live session for FACT TV here. 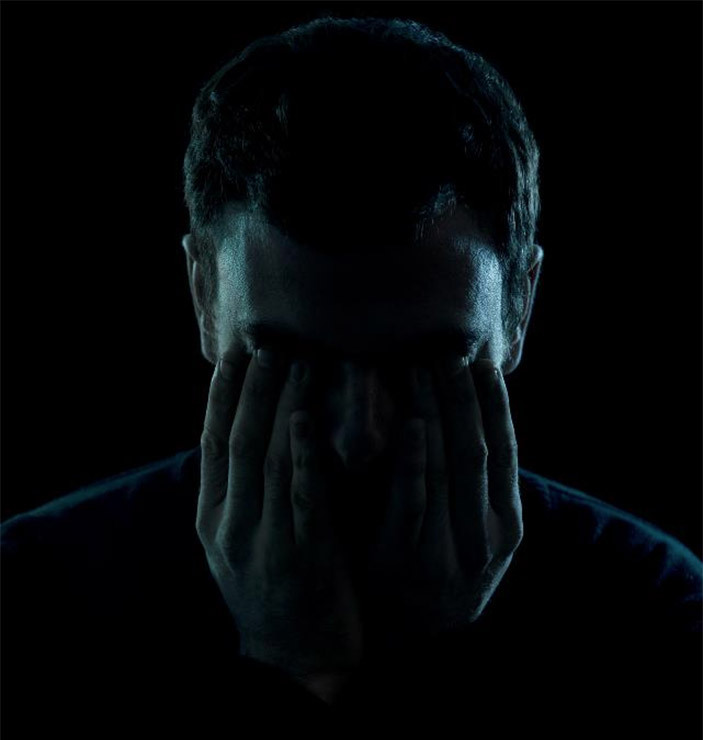 Four Tet‘s Kieran Hebden is the latest participant in “Beat This”, a web series from dontwatchthat.tv that challenges producers to make a beat in under ten minutes. 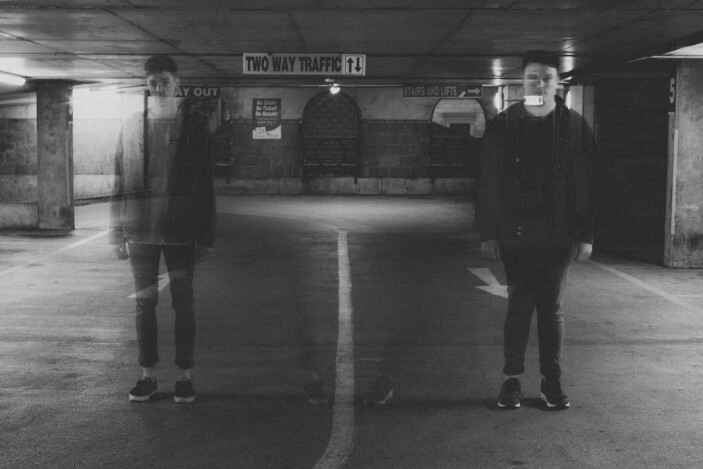 For this installment, Hebden chose to make a track using only samples from Michael Jackson’s Thriller. Watch him craft the track in real time and hear what he comes up with, below.